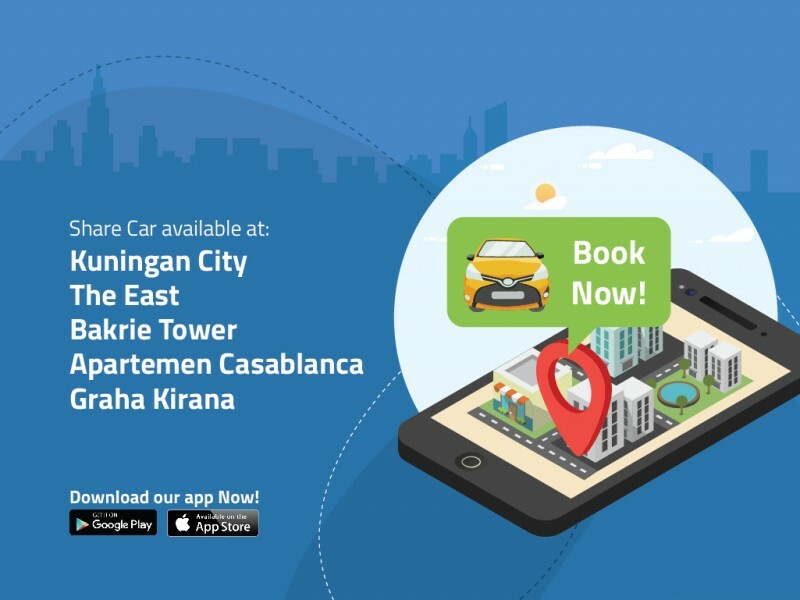 Share Car is a self-drive car sharing application. Rental duration starting from 1 hour. Share Car is available 24/7 for various needs, either for business or personal use. Fuel, insurance, and parking at based station are included in the fee. Download Share Car apps on Google Play Store or App Store.